Game Of Thrones Season 8 VS Avengers: Endgame - Avenge The Fallen OR Winter Is Here? Pick Your Side! 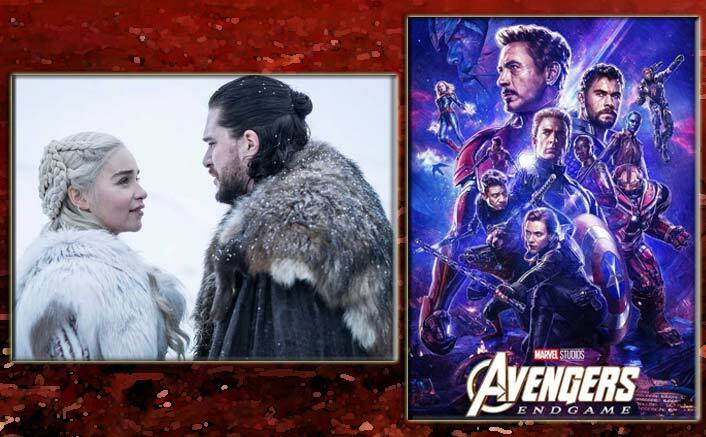 Home » Hollywood » Game Of Thrones Season 8 VS Avengers: Endgame – Avenge The Fallen OR Winter Is Here? Pick Your Side! 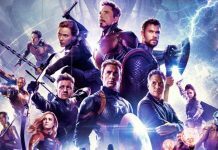 April 2019 has been a much awaited month for the entertainment junkies because the last part of MCU, Avengers: Endgame and Game Of Thrones‘ final season both are releasing this month. While GoT Season 8’s first episode will premier on April 14, Avengers: Endgame is all set to hit the cinemas on April 26. 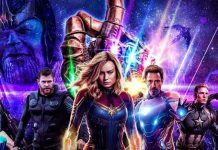 We reported to you recently how Avengers: Endgame’s pre-sale has thrashed all the previous records by leaps and bounds which already states that there’s absolutely no bound to the excitement among the people worldwide for this last part of the MCU. Nobody can wait to see their favorite superheroes kill Thanos although we are not sure if that’s going to happen. Avengers: Endgame stars Robert Downey Jr., Chris Evans, Mark Ruffalo, Chris Hemsworth, Scarlett Johansson and others. The film is directed by Russo Brothers – Anthony Russo and Joe Russo. Game Of Thrones, on the other hand, has been the most favorite show of so many people in the world. The show has been a major topic of discussion on social media in the past years and the excitement for the last season is as high as it can get. 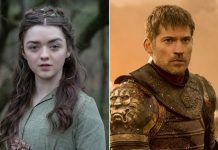 The main star cast of the show includes Nikolaj Coster-Waldau, Peter Dinklage, Lena Headey, Emilia Clarke, Kit Harington, Liam Cunningham, Sophie Turner, Maisie Williams, Nathalie Emmanuel, John Bradley, Carice van Houten. So all of you tell us now if you have to choose one among the two, Is it Avengers: Endgame or Game Of Thrones season 8 that’s making you more excited?